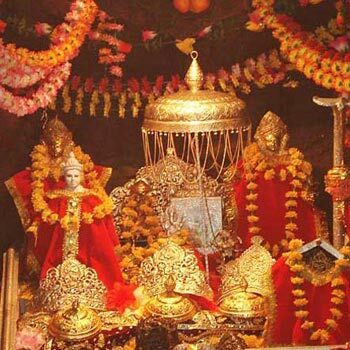 Vaishno Devi is one of the most renowned and visited pilgrimage destinations in India. 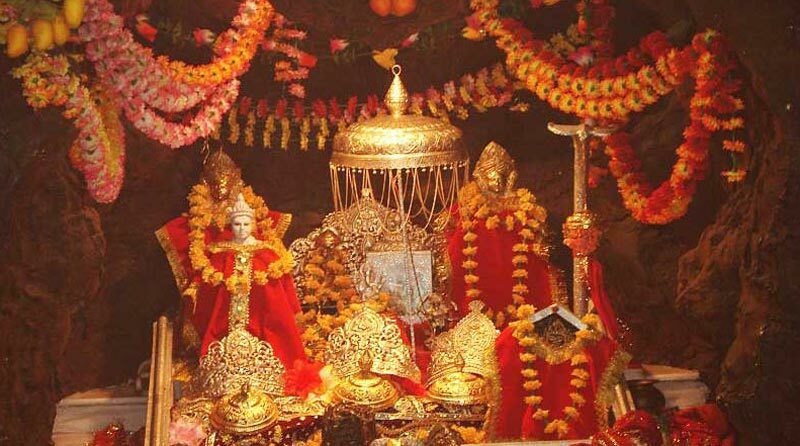 At Tour My India we understand the spiritual worth of this holy site and thus, offer you a perfect Vaishno Devi tour package. Our 3 nights and 4 days tour package to Vaishno Devi doesn’t only cover the pious destination, but also Patnitop (a nearby attraction). A sightseeing tour of Patnitop will help you in shedding away the tiredness of the journey. Arrive Jammu train station and transfer you to hotel in Katra. Over night stay at hotel. Today proceed to Vaishno Devi by walk or on pony. After Darshan come back to hotel have dinner. Over night stay at hotel. Today after breakfast proceed to Patnitop. On arrival check in to the hotel. Later sightseeing of Patnitop. overnight stay.